Joe is a Professor of Educational Administration and Leadership in the Department of Educational Policy Studies. He earned his B.Ed. (Industrial Education) and his Ed.D. (Educational Administration) from the University of British Columbia and his M.A. (Technology Education) from the California Polytechnic State University (San Luis Obispo). Joe taught high school automotives at Atascadero High School in California in the mid to late 1980s before starting his doctoral work at U.B.C. 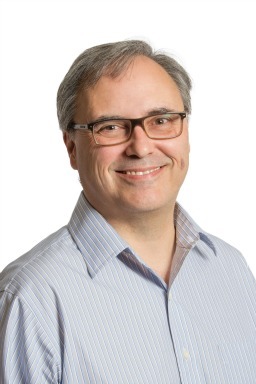 As a faculty member at the University of Alberta since 1993, Joe has taught courses in educational administration and leadership, generally, and supervision of instruction, specifically. He has also taught a variety of introductory and advanced research methods courses (drawing on rationalist and naturalist paradigms).